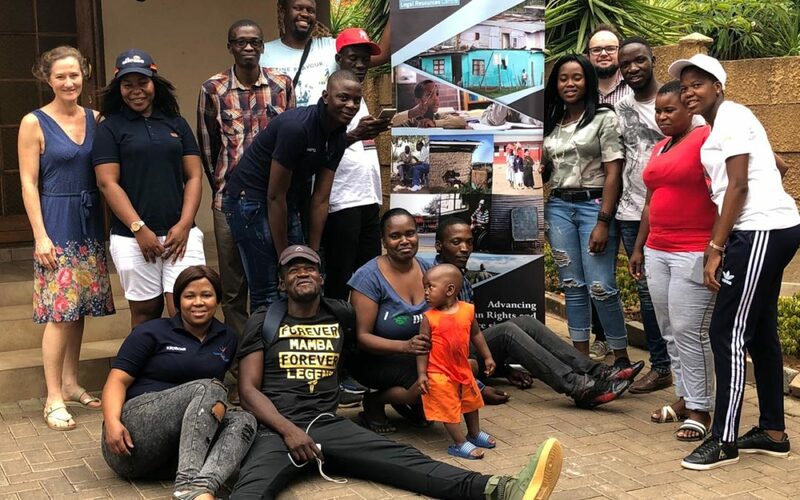 In late November this year, Zingela Ulwazi facilitated a workshop with the LRC (Legal Resources Centre) and AWARD (Association for Water and Rural Development) at Clifford’s Lodge in Burgersfort, Limpopo Province. The title of the workshop was Legal Action Competence for Environmental Activists and ran over two days. Derick du Toit and William Mponwana from AWARD facilitated an excellent session around rights, violations, obligations and SPLUMA (Spatial Planning Land Use Management Act). Participants then worked in groups to identify their challenges and brainstorm solutions. Lucien Limacher of the LRC followed with an extremely informative presentation on the Constitution, NEMA (National Environmental Management Act), violations and investigating transparency. 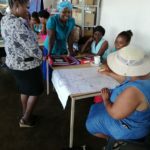 Stella Horgan of ZIngela Ulwazi facilitated a session on planning and participants left with a clear plan of action towards the outcome they seek to achieve. We salute these activists who are up against incredible odds, but who are determined and making impressive inroads into ensuring rights violations are identified and acted upon, and that perpetrators are not allowed to continue degrading nature and vital resources.